If you’re like me you’ve put a lot of effort into researching the best camera, finding the best locations to photograph then spent serious time editing your images so they look their best. With all that effort, why should the journey end there? Don’t you want your photos to be shared and seen for years to come? Google VP Vint Cerf recommends, “if there are photos you are really concerned about print them out or they’ll disappear into the digital black hole.“ Apparently digital technology is not infallible! Why print your photos in a book? If you’ve already made one, you’ll know what I mean when I say there’s something wonderful about seeing your photos in your very own book – and the end of the year is a great excuse to make one! There’s no stronger way to present your photography than in premium book crafted from high quality materials. Whether it’s a summary of family life, a record of a holiday or a portfolio of your best photography, it’s something many of us think of about but never do. 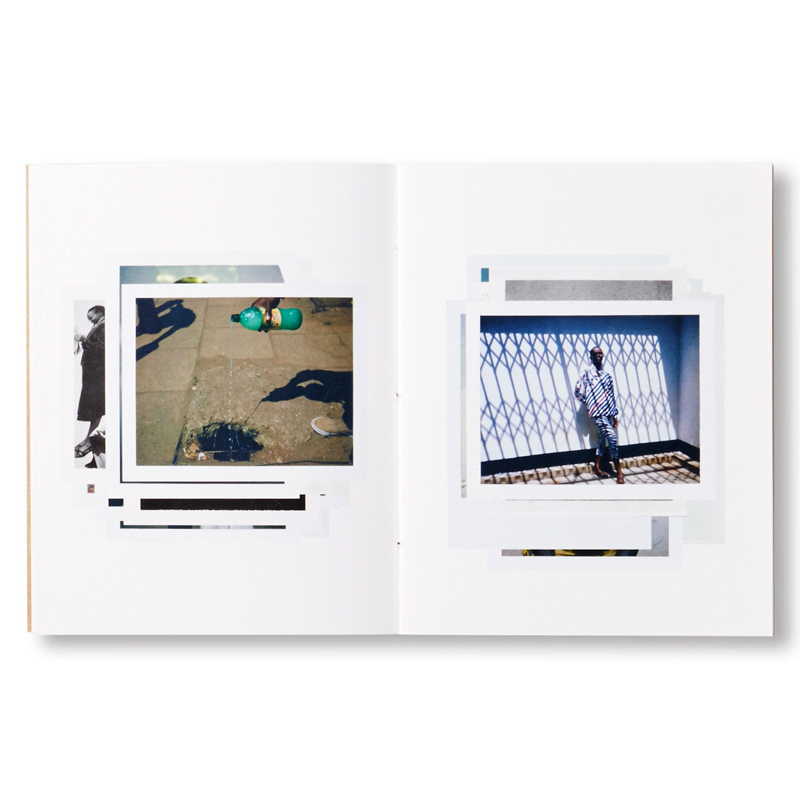 If you want your photographs to be permanent, you need a book. Don’t rely on a Lightroom Catalog or hard drive to preserve them for decades because it’s not going to happen. The only proven solution for archiving photos for the long haul is print, and not only will a book futureproof your images it can become your photographic legacy and a family heirloom. So, how do we do it? The first step is to select your finest photographs. Don’t think about it too much – if you like it, choose it. Aim to do this in half an hour but beware it may take longer as you find yourself taking a trip down memory lane! Next it’s time to put your Book Editor hat on! Be harsh and whittle it down to 50 or 60 of the very best. Don’t keep multiple photos of the same subject and avoid any out of focus or uninspiring compositions. Only the best will do. Finally, what order are you going to put the photos into? Will you order them by date, subject, country or theme? Putting some thought into the sequence will mean the difference between an average and awesome design. There’s no single answer but just consider that the reader will get bored with repetition and they’ll respond to pages that have a visual consistency, as well as clever and unexpected pairing of images. Aim to make the combination of the left and right page result in a layout or ‘story’ that’s more interesting than each of the individual pages. Once you have your photos selected, creating a book is quick and easy – if you have the right tools. I use Momento Pro’s software because it‘s intuitive and flexible. It does most of the work for me but also gives me freedom to edit and craft my own design. You can use it in auto mode by pointing at a folder of photos and it will layout a whole book for you, or go manual to drag-and-drop, crop, scale and align photos as you please, or simply choose from hundreds of page templates in the Layouts Panel that you can drop your photos into. A good photo book however is more than just a collection of photographs! Imagine the reader knows nothing about the images, the subjects or the reason you shot the photos. You need to give them some context and you’ll need some help remembering all the details yourself. Use Momento’s Text tool to insert headings, paragraphs or captions noting dates, names, places, maybe even camera settings. To make it look like a professional portfolio or coffee table book, include a bio and headshot on the dust jacket, a Title Page and short Foreword about your journey or artistic goals on the first page. Choose the font and size carefully so it blends in with the style of your book. A timeless, classic book or one with lots of text works best with a serif font while a more casual, handwritten sans serif font can work for titles and or quotes. So you’ve got the photos and design sorted, but that’s only part of the book experience. The cover, paper and print options are also incredibly important to how successful your book is. Think of the cover like the first scene in a movie. It’s the introduction to your book and should set the tone. 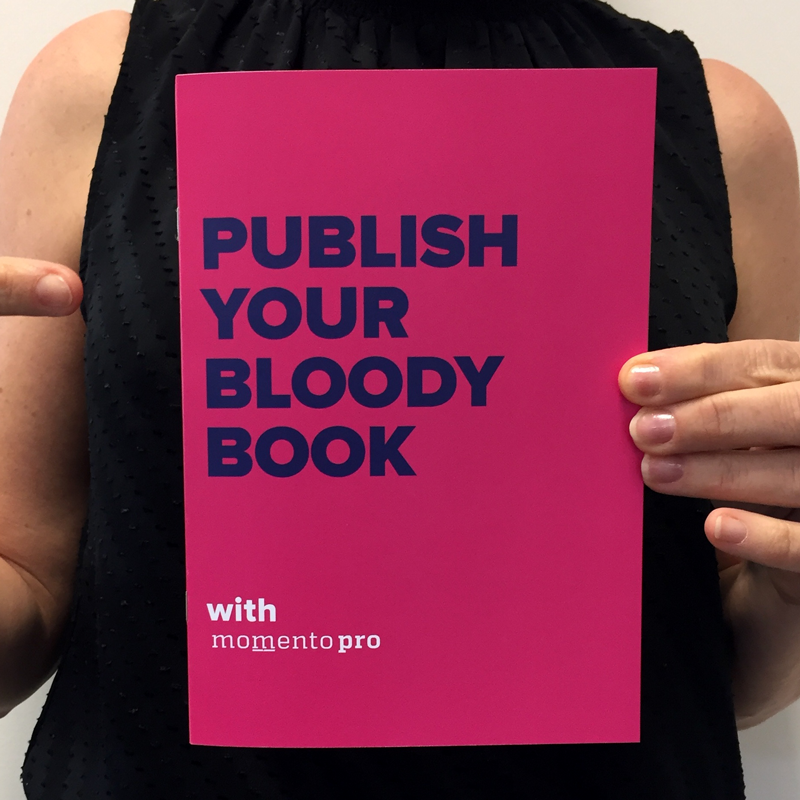 We recommend a full bleed image that best represents the story told on the inside pages, or if it’s a ‘Best of’ book, make it look more distinguished and unique with an embossed leather or linen cover. Choose the paper that will do your images the most justice. If you want the colours to pop and your blacks to be rich and deep, Satin or Lustre stock is best. 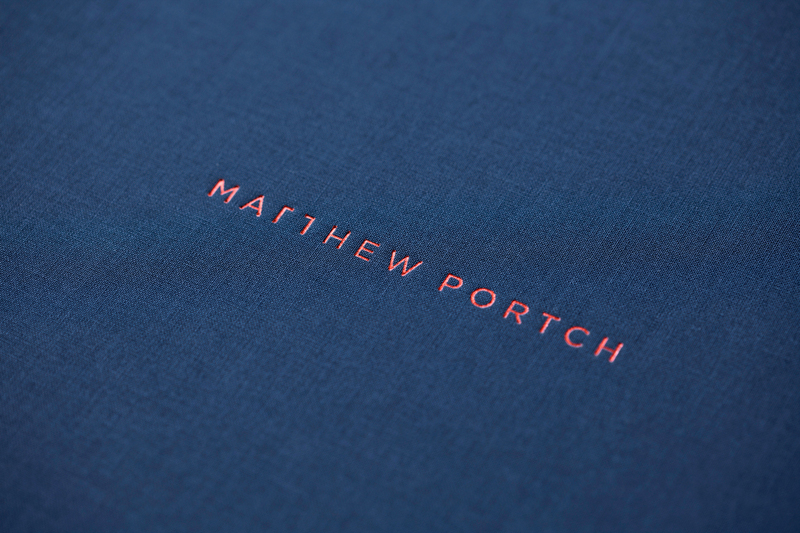 If you’re after a more artistic finish Momento’s lightly textured Eggshell paper is stunning and an enviro-friendly choice. We also recommend Lay-flat paper or Section sewn books to show off double page spreads. But the ultimate option is the archival inkjet-printed Cotton Rag books that are guaranteed to last hundreds of years. Whatever combination you choose, the result is a priceless publication you’ll be proud to show family and friends and to leave as your legacy for future generations. For plenty more practical advice from Peter or to learn about his photography workshops, tutorials and tours visit www.petereastway.com and www.betterphotography.com.